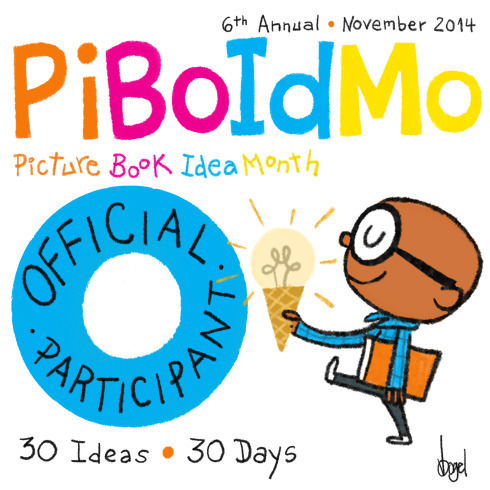 Over 100 pages of learning fun awaits the children that grab a pencil and open this book. Game On! Is a compilation of all types of wordy games and puzzles to challenge and delight the young people in your lives. It includes crossword puzzles, mazes, brainteasers, hidden puzzles and much, much more. Colorful illustrations and the variety of activities encourage kids to see which type of puzzles they choose first. This type of book lends itself to be browsed through and completed in any order. Maybe your child is the type to want to do the pages in order, maybe not. Either way it is his or her choice. This would not be appropriate for children that are too young to read and spell. But it is absolutely perfect for the 8 to 10 year-old age group. I suggest taking this on a road trip. You only need a pencil and eraser and your child will have hours of entertainment that doesn’t require headphones or a battery. Beautiful Press-out Flying Butterflies takes paper airplanes to a whole new level. By following the simple instructions on the first page, you and your child can create a squadron of brightly colored, detailed butterflies. Each of them has information as to where in the world that particular butterfly lives as well as interesting facts. Not all butterflies eat the same nectar. For example, the Julia butterfly can be found from Brazil to Texas and Florida but in the summer migrates to Nebraska. It usually eats nectar from the Lantana flowers, but also alights on caiman’s heads (relatives of crocodiles) irritates the caiman’s eyes with their proboscis then drinks the tears. That is one brave butterfly! Each page will teach your child about butterflies. Then with a few simple folds and a coin (to help balance your butterfly when it soars, your child will spend countless hours flying them indoors and outside. Merrill dedicates his book to his late grandfather, Dr. A. I. Good, who was an avid lepidopterist (butterfly expert). 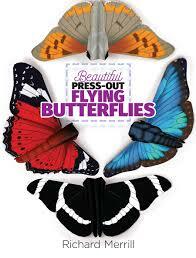 Thanks to Dr. Good’s inspiration, we can all learn about and enjoy butterflies with this enchanting book. This fun activity book makes me want to sing one of my kid’s favorite Sesame Street Songs – “One of These Things is Not Like the Other”. The bonus is, this book is challenging enough to be enjoyed by adults and easy enough to be loved by children. It takes the adult coloring book rage to a new level by adding the challenge of finding the one picture on each page that is a little bit different from the rest. And kids have been doing this with Sesame Street for ages. The detailed pictures are whimsical and fun. Coloring them will give children and adults many relaxing hours coloring them either all alike or each differently. Finding the one different picture either before or after coloring can change the difficulty of the task. Each page has three to twelve images that seem identical but one is an impostor. The first half of the book is based on fairy tales such as Snow White, Sleeping Beauty and The Princess and the Pea. The second half of the book is titled “Awesome Animals”. Here you can find fun furry friends doing crazy things like a kiwi bird eating kiwi fruit, platypuses dancing and zebras playing checkers. Each unique page is detailed and fun. 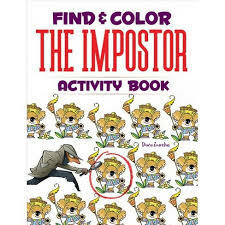 Young and old will enjoy coloring the pictures and finding The Impostor. 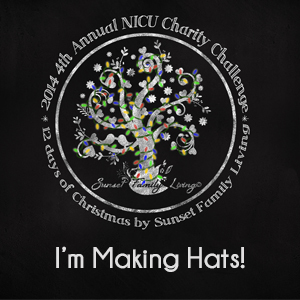 Grab your colored pencils or crayons and spend a little down time from TV and other electronics. This book would make a long car ride seem much shorter and a boring plane ride smooth sailing for kids and adults. I suggest surprising your kids with a new box of crayons and The Impostor Activity Book on your next trip. It will make travel fun and more relaxing for you and your kids. 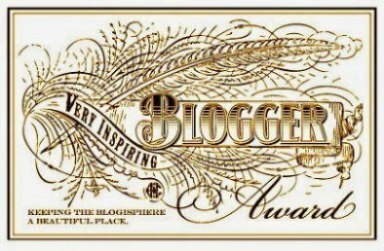 DISCLOSURE OF MATERIAL CONNECTION: I have a material connection because I received a review copy from Dover Publications in exchange for a fair and honest review. 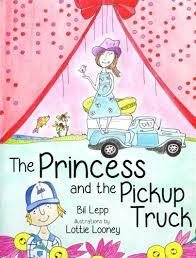 Book Review: The Princess and the Pickup Truck – Not Your Typical Princess! This fractured fairy tale is an adorably southern version of the Princess and the Pea. Like the classic tale, a prince is on the hunt for his perfect princess. But he has troubles from the get go. Traveling from mountain top to mountain top, he searches for the perfect bride. And once he finds her, how can he be sure she is really a princess? 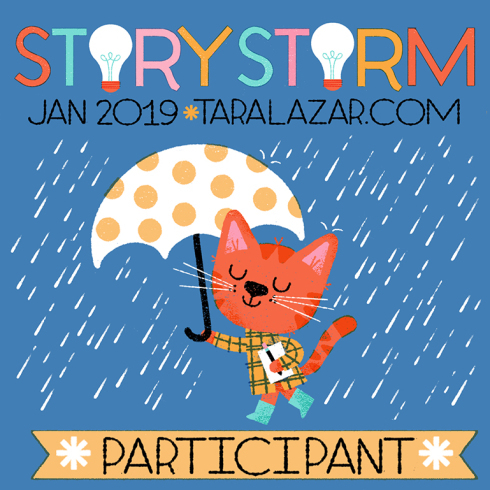 The adorable and humorous pictures help bring this tale to life. The southern flair is evident throughout each page as the story unfolds. Princesses can come in many shapes and sizes and thanks to Bil Lepp calico is as cool as a ball gown, hiking boots are as graceful as glass slippers and hairdos can be messy instead of perfectly piled on a princess’s head. You know you are in the southern United States when a book starts out with “Y’all”. The book is written in southern vernacular, but it is truly part of the charm of the story, so don’t let it put you off if you are from the North. Even if you are not from the south, just go with it and enjoy the sweet southern ride. Clever and colorful, your kids will love this fun take on a classic. If you and the little ones you read to are fans of Joshua Funks’ books, you will love The Princess and the Pickup Truck. Move over perfect princesses, there’s a new girl in town! DISCLOSURE OF MATERIAL CONNECTION: I have a material connection because I received a review copy for free from the publisher in exchange for a fair and honest review. 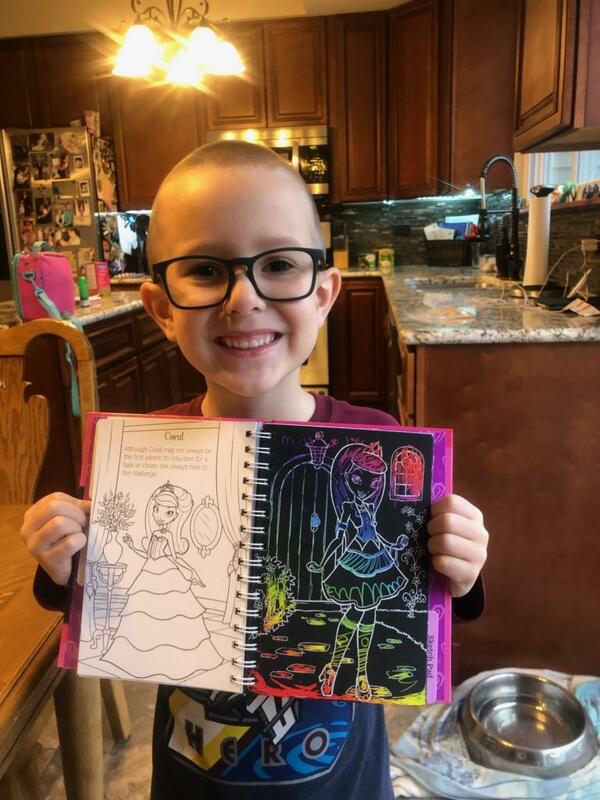 Princess Party is the perfect book for budding artists. Be sure to read the brief introduction before handing it off to the kids. It includes instructions to create your own scratchpaper. 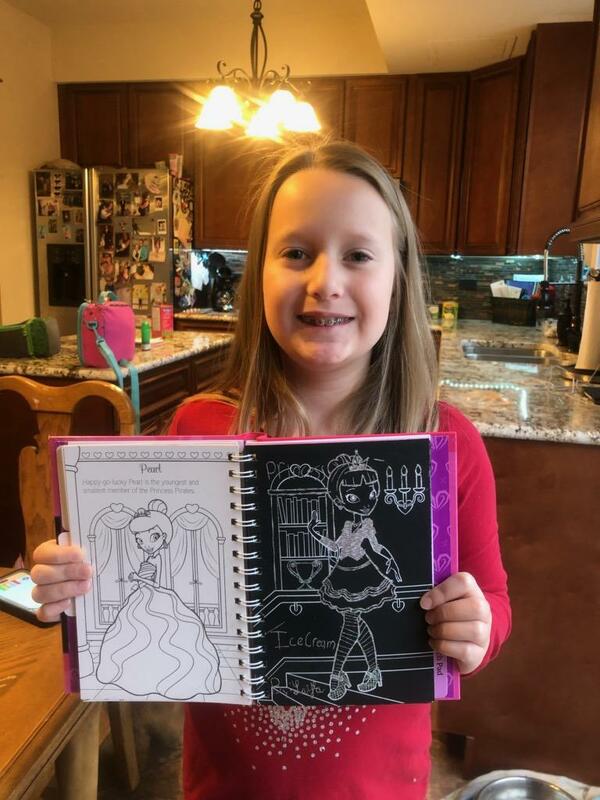 I am willing to bet your children will have as much fun creating scratchpaper as they will drawing additional pictures on it once they have completed the book. 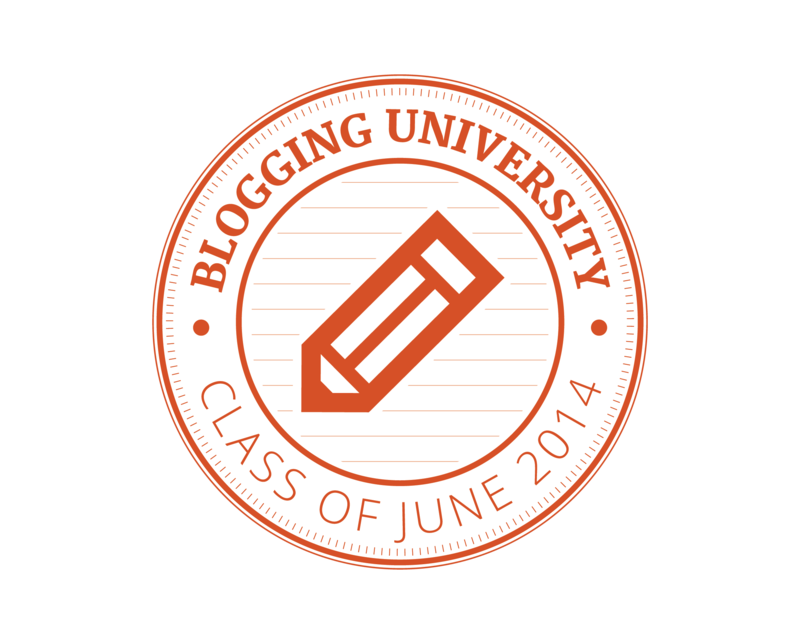 There are three sections to encourage creativity on different levels. The first section is a story about five friends that are all princesses. They also have superpowers to help each other as well as those in need. The story has pages to color for each page of text. The next section features the scratch portion of the book. Using the attached stylus (which is brilliant from a parent’s point of view since it does not get lost) that your child can easily create artwork to go along with the pictures in the book. 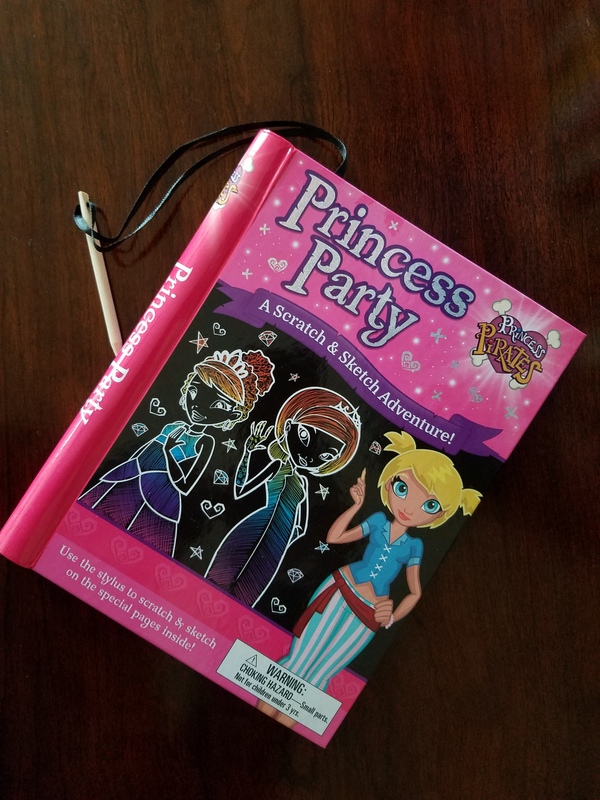 Lastly there are blank pages to create your own Princess Pirate adventure. Older children can write and illustrate their own story. Younger children can create a story with pictures or have an adult help him or her with the story and illustrate it. Either way, they are sure to enjoy the process of creating something they can enjoy again and again. Throughout the book courage, friendship, loyalty, and Girlpower, and is encouraged. I asked my neighbor’s children if they wanted to give the book a try. They were all very excited to try it out. The oldest is almost 10, the next in line is 8 and the youngest is 6. All of them agreed unanimously that the scratch off section was the most fun. Book Review: Creepy Crawly Crochet – Perfection! DISCLOSURE OF MATERIAL CONNECTION: I have a material connection because I received a review copy for free from Netgalley and the publisher. As an experienced crocheter (I’ve been crocheting for over 50 years) I feel confident in stating Creepy Crawly Crochet is the perfect instruction book with really cool, creepy but cute patterns. It begins with fiber and hook suggestions as well as where to find black fiber fill (around Halloween they sell it under the name “Halloween Hay” – who knew?!). This is important for creepy figures that are done in dark colors, because no matter how tight your stitches are, the crocheted fabric will allow white fiber fill to be seen. From felt to project bags there are suggestions and guidance regarding the best type of each item to turn out perfectly. Kreiner gives step-by-step instructions for crocheting from the beginning slip knot to binding off. She then follows with each stitched used in the following patterns, including “Finishing Touches” like whip stitching your project together and embroidery stitches that will add details to your project. Tips and Tricks is the next section that helps with the little things that will make your Creepy Crawlies perfect. The patterns themselves are clear, concise and detailed. There are images to enhance and clarify the directions. Each pattern has a color picture to allow you to see exactly how the project will look when finished. All of the Creepy Crawlies are cute – in a creepy way. It is hard to pick out one or two that are my favorites over the others, but I have a soft spot for Frankie. He is on the top of my list to make for my grandson. My other favorite is Poe the Raven – he would look very cool sitting on my desk at work next Halloween. If you aren’t that into creepy, you can still love this book. For instance, Jack and the Headless Horseman is a great pattern for a horse stuffed animal. You could make Jack with a head, and it is just a guy on a horse that all kids would love. After the patterns, Kreiner has templates for the felt pieces used to finish off the characters. She also gives the abbreviations for the pattern instructions, crochet hook conversion charts, yarn weights and resources. 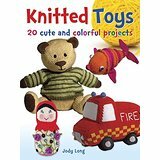 It doesn’t matter what time of the year it is, if you crochet toys or dolls, this is the book for you. I can’t wait to make my favorites. Jody Long’s first knitting book is a grand-slam! This book is everything a knitter wants in a book of patterns. There are 20 different patterns included. Each of them have clear, easy to read and understand instructions. The amount of yarn, other supplies and gauge are included to help new and experienced knitters succeed. There are smaller, easier projects like Squishy Beach Balls and Sebastian the Starfish. Some patterns have color work, which I personally love to do. The instructions are easy to follow even for a beginner. This could be the perfect time to try intarsia if you haven’t before. At the beginning of the book there are several pages of information and definitions. Be sure to read them. A needle conversion is included, UK and US needles are both listed. The amounts of yarn (with suggestions as to the type to use if you aren’t using the exact yarn as the author) are listed in yards and meters as well as ounces and grams depending upon what country you are knitting in or more comfortable with. Most knitting books have one or two patterns that are cute. Every single one of these 20 knitted toys are adorable. It is hard for me to highlight a few favorites, but here goes – and this does not by any stretch of imagination mean I don’t like the others. The first one I plan on knitting is Mrs. Hopper the Rabbit. She is absolutely charming, wearing a sweater and holding a basket with carrots inside. She is 11 inches tall and will make a perfect gift for Easter. Primrose the Nighttime Teddy has a nightcap and nightgown and Rusty the Puppy looks so squishy and cute I can just see a toddler cuddling up with these two for a nap. Most knitters have yarn in their stashes with would more than complete one or more of these terrific toys. The patterns would make perfect take-a-long projects because each piece can easily be stashed in a purse or backpack. I like to knit during my lunch hour at work and will definitely be carrying these projects with me . DISCLOSURE OF MATERIAL CONNECTION: I have a material connection because I received a review copy for free from NetGalley that I can keep for consideration in preparing to write this content. I was not expected to return this item after my review.